Lead is your potential customer who has expressed interest in your product or services. You can acquire leads through various channels like blogs, website, landing pages, social media, customer referrals or mobile. The lead source becomes an important aspect in determining whether the particular lead is fit to become your MQL or marketing qualified lead. Each business has set criteria based on which leads are filtered as qualified and not qualified. 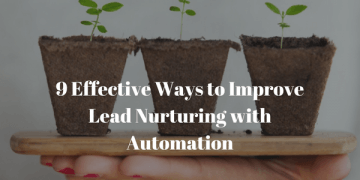 Leads that are not qualified are automatically discarded from the funnel, while the rest are put into various marketing and sales automation nurturing campaigns. The process of identifying marketing qualified leads and converting them into sales qualified leads is called lead qualification. There are often multiple rules that come into play in determining qualified leads. Why your business needs to qualify leads? Every business needs leads that will convert into happy customers later in the funnel. Without leads, there will no customers and your business will stop flourishing. Getting leads is not the most challenging part after all. When your marketing team implements marketing campaigns across multiple channels, you drive in a large influx of organic leads. Add to this, if you have paid ads running, you get leads from these too. The vital question here is: Are all these leads valuable for your business? An honest answer is NO. When you drive in a large influx of leads, many leads may not be interested in buying from you immediately. Again, there will be a group of leads who will never convert into customers. And lastly, there will be some leads who will want to convert almost immediately. 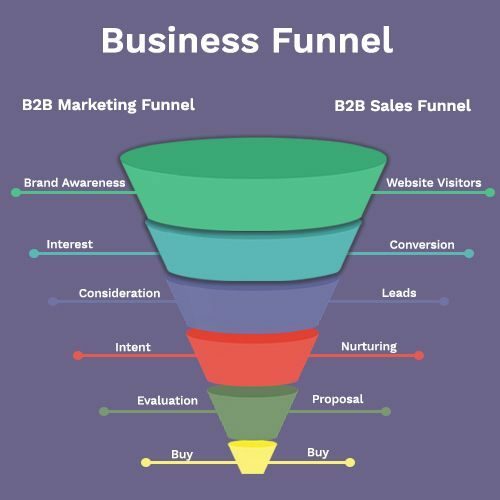 For a business like yours, it is important to funnel out each of these types of leads so that you can design your marketing and sales strategy accordingly. Each business has different criteria to determine the most qualified leads. Factors like lead source, lead behavior, lead demographic and firmographic details help businesses determine which leads are qualified and which are not. Essentially, your leads go through various buying stages before they become sales qualified leads: Marketing Qualified Leads (MQL), Sales Accepted Leads (SAL), and Sales Qualified Leads (SQL). Lead that is considered qualified by the marketing team. Lead that is accepted by the sales team for further evaluation. Leads that are qualified by the sales team and are going to be converted. How to qualify your leads into MQL, SAL, and SQL? Let’s start from the very first stage. The first stage is visitors. Most marketing teams will agree upon getting a high number of visitor impressions. However, these are not your leads yet. Your marketing team needs to track and monitor these visitors and convert them into leads. 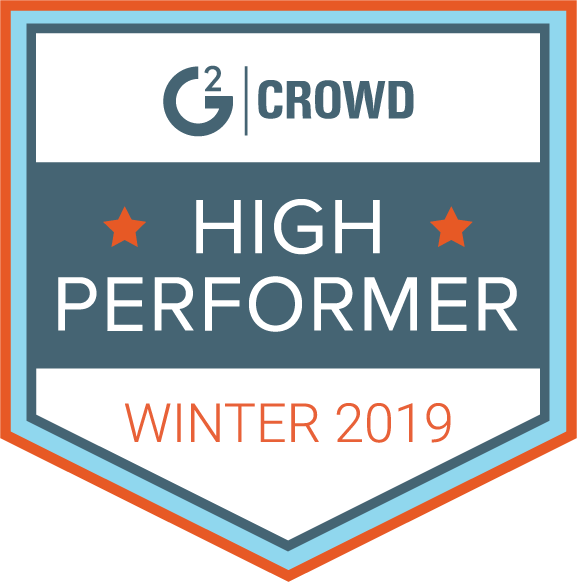 Aritic PinPoint has browser fingerprinting technology to help marketers monitor visitors’ behavior and accordingly nurture them with retargeted campaigns. 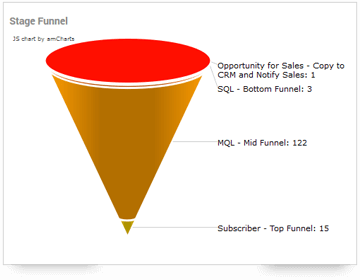 When these visitors convert into leads, they enter your marketing-sales funnel. Based on the lead source, lead behavior, demographics, and other details, leads are first segmented into qualified and not qualified. Each marketing team has a set buyer’s persona which is a semi-fictional representation of the ideal customer. Leads that inhibit buying intents and also match with the ideal buyer’s persona are categorized as the marketing qualified leads or MQL. Marketing Qualified Leads (MQL) are the leads that your marketing team has qualified for further marketing activities and nurturing campaigns. These leads are now continuously monitored and tracked. 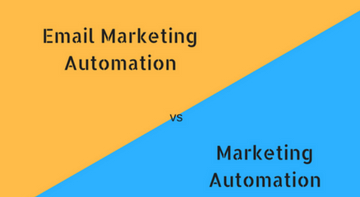 Based on user behavior, they are dynamically segmented and automation campaigns are triggered one after the other. In Aritic PinPoint, multichannel marketing campaigns enable marketers to offer a consistent marketing experience across all channels like emails, SMS, push, social media, landing pages, and mobile. All the marketing drips, analytics and monitoring are targeted towards pushing leads further ahead in the funnel. They are educated throughout the buying cycle so that they automatically move to the next buying stage. Once these leads start showing strong buying intents, they are passed to the sales team who will first evaluate the value of these leads. 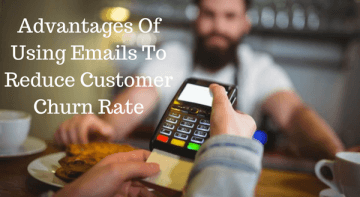 This is when your leads have reached the SAL stage or sales accepted stage. The sales team will further evaluate all the information provided by the marketing team. They will decide if this lead is qualified enough to get converted or not. If the leads do not match the criteria of the sales team, they are not accepted for further nurturing. Those that match are tagged as SAL. Sales Accepted Leads (SAL) are the leads that are accepted by the sales team as valuable. After identifying the most valuable leads, sales team start communicating with these leads. These communications are highly personalized. They also analyze if these leads have the necessary budget to become a customer and continue being one. They also pinpoint if that particular lead is the decision-maker or not and whether it has the necessary authority to make a sales. Lastly, they will make a final evaluation if the lead’s needs match with the product or services and if they are willing to buy immediately. Once all these criteria report positively, the lead is qualified as a SQL lead. Sales Qualified Leads (SQL) are those leads whose needs match with the product or services offered and those that are ready to buy. The need of the lead should match with the product or services that you are offering. It should help them solve their impending issues with your offerings. The lead should show proper interest in exploring your products or services. Activities, like signing up for a trial or taking a demo or browsing through the pricing page, ensure that the lead is indeed interested. The lead must have a sufficient budget to use your product or services continuously. 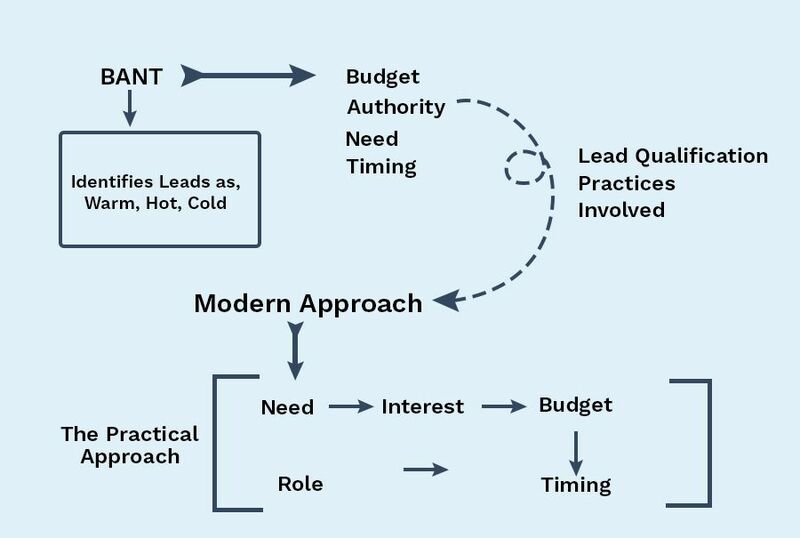 Factors like lead’s financial details, job details, demographics play a pivotal in determining the budget of the lead. Identify when the lead needs your product or services. Is it immediately? Or is it after a week or later? This helps in determining the timeline the lead might require to get converted. In B2B, this timeline is often a little longer than B2C. This is one of the most important key pointers in qualifying a lead. Is your lead the final decision maker when it comes to purchasing? If yes, then your lead qualifies as a SQL. Else, you need to focus more on getting to the actual decision-maker. This will require more nurturing before the conversion happens. The SAL stage that we discussed is more like a sub-stage of SQL. As a result, qualifying leads relies heavily on the degree of willingness and readiness to buy. Usually, this degree is identified as warm, hot and cold leads. In an ideal situation, the total number of marketing qualified leads should coincide with the total number of sales qualified leads. But often sales team discard many MQL leads as non-potential for various reasons, like an optimum budget of the client or the timeline needed to convert. 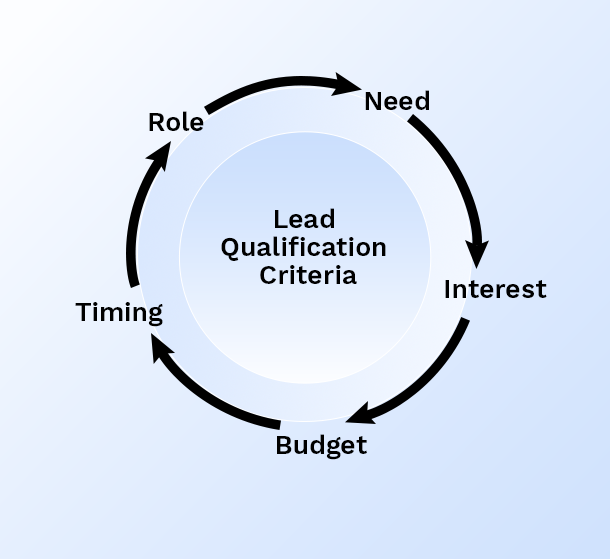 Determining the ideal criteria to qualify your leads can be challenging. You must always know that there is a mandatory balance between the desired quantity of leads and the quality of the contacts you want to get. The stricter you become with the criteria, the lesser junk leads you to get. As a result, you drive your resources towards interested leads more. Often, many cold leads eventually turn warm or hot as a result of marketing campaigns. So, there is no fixed rule but it is essential that you strive to find a balance between these two. Testing, correcting, and again repeating is your key here. Lead qualification methods have come a long way. From BANT B2B sales qualification method, today we have more practical key practices to qualify our leads better. 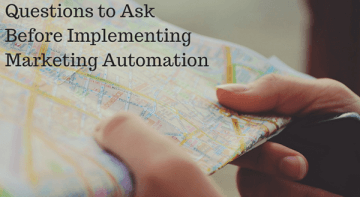 BANT stands for Budget, Authority, Need, and Timescale. 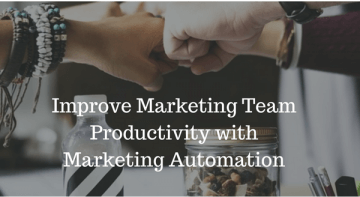 While critics have marked this approach as extremely rigid, the true fact is BANT has evolved to fit into our modern marketing-sales scenario. Many companies still trust BANT as their ideal and simplest way to rate leads as warm, hot and cold. However, it is also true that the type of products and services have broken stereotypes and have become very innovative; so much that buyers often need a lot of education and nurturing to understand the practical need of the same. 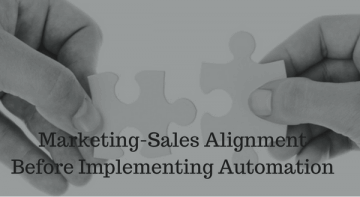 Hence, at this juncture where sales and marketing are becoming more and more personalized, lead qualification practices are also evolving. What kind of criteria you will use depends on the type of leads you are acquiring. Ask your leads questions. Your business must have a buyer’s persona set for the marketing and sales teams. Simultaneously, create a list of lead-qualifying questions to qualify your leads into MQL or SQL. Merge lead scoring practice with this method and start categorizing your leads as warm, hot and cold. Challenge: Often leads would deter from divulging information or continue answering your questions. One method to get going is to implement progressive profiling here. Another method is to alter your choice of words. Many terms or words throw a bad impression. For instance, “How much do you want to spend” may drive your leads away. But asking the same question as “What Budget do you think will suit you” will encourage your leads to answer. Tip: If your lead is refusing to answer your question, that is also valuable for you. No information is a piece of information as well because it helps you to automatically segment this lead separately.